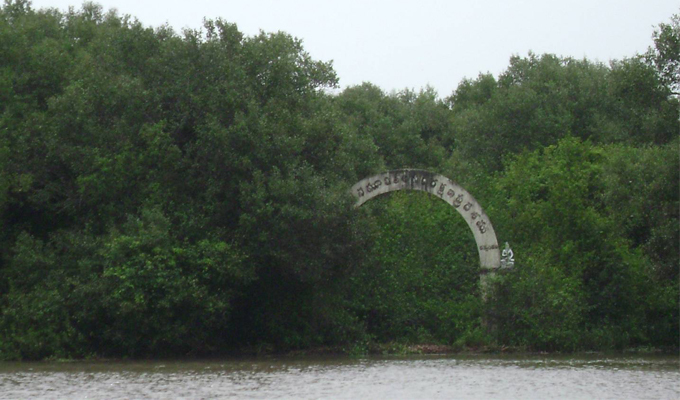 Coringa in East Godavari District of Andhra Pradesh a part of Godavari Mangroves was declared as a wildlife sanctuary. They normally occur between high waterlevel and near about mean sea level along the sheltered shores, estuaries, tidal creeks, back-waters, lagoons, marshes and mud-flats. 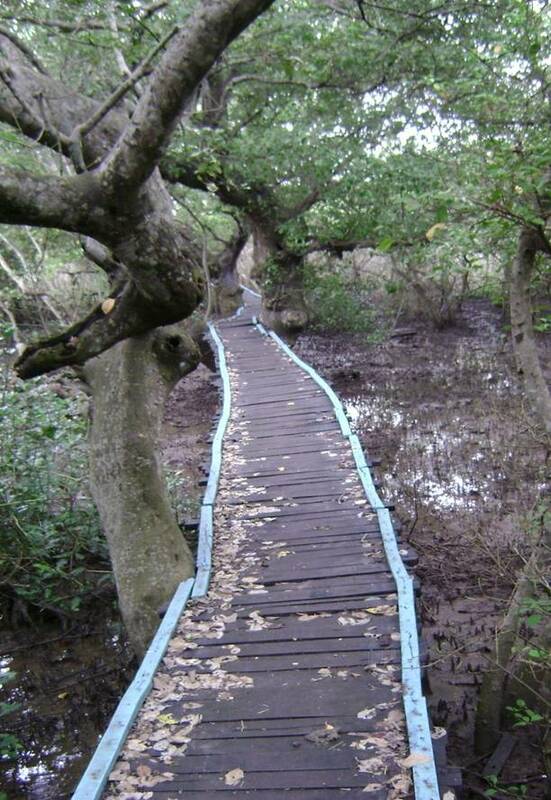 Where conditions favour the Mangroves may form extensive and productive forests in the sheltered coastal lines. The mangrovees contain a highly specialised community of plants associated with animal species which are not capable of surviving in any other situations. Mangroves invariably attract large populations of birds which feed on various organisms occurring in the mangrove forest and in the back water. During the low tide some of the areas are exposed (elevated mud flats having small fishes, shrimps, molluses) attracting avafauna for its feed. Over 120 species of birds are reported and among them the following are the common birds found in the Sanctuary. The fauna found in mangroves is unique and cannot survive in any other ecological situation. 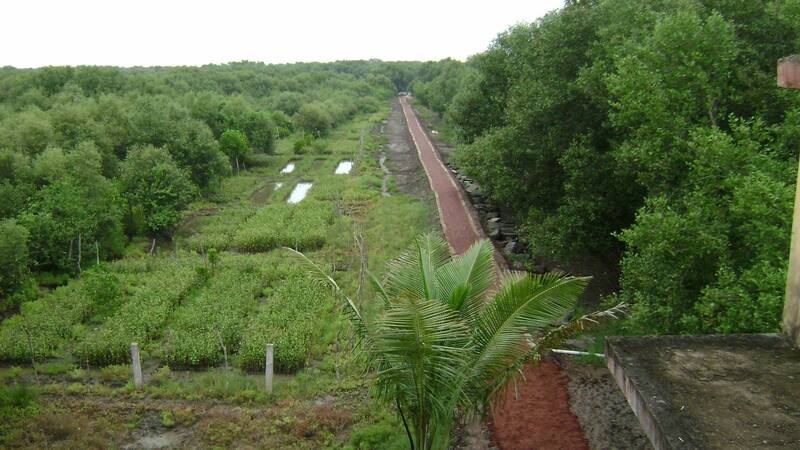 Mangroves provide different varieties of conditions for the habitation of variety of animal population. The crowns of trees including trunk, branches, leaves, flowers and fruits provide niches essentially, to terrestrial fauna like birds, mammals and insects. The soil surface of mangroves provide niche for mudskippers, crabs and molluses. The water in the forest supports a variety of animals like the smooth Indian Otters (Mud skipper, Crab) Jackal Monkeys and Fishing cat. The Sanctuary has an unique distinction of having a 18 Km. long sand spit in the North Eastern side, where the species of Olive Ridley sea turtle (endangered species) nests during January - March every year.